Trying to fly without building the airplane it’s impossible, and, even if you have the body of the airplane, you need to adjust the wings, mount the engines and so on. Same things apply when we talk about SEO. If you have a website, you need to take care of on-page SEO before jumping for results with a good off-page strategy. There are dozens of articles regarding on-page SEO and it’s many steps. Every SEO practitioner approaches after his own method. Therefore, the purpose of this article is to list and summarize some of the most important steps regarding how to do On-Page SEO as a PRO, not to claim a single method of doing it. I’m Sorin Diaconu, the CMO of GeoRanker and I will guide you trough these steps for getting you on page optimization done like professionals. If you are interested in practical strategies how to resolve some just some of the factors, you can directly jump there. As in traditional architecture, the main focus subject is the user, so when you build a website, you should allow users easily find their way around. As we are talking about SEO now, the same rule applies to search engines. Getting most relevant content very easy to access by reducing the number of clicks between the homepage and the most far away) content is very important from both perspectives, increasing it’s visibility to users and flourishing your SEO efforts by making your website easy-to-crawl. “Flattening” is the name of the process that promotes content “up”, with “flatter site architecture” as a must-do regarding a website architecture. SEOs often argue about the number of clicks, but we would recommend being no more than 3. Regarding SEO, both users and search engines start from the homepage; so you don’t want users or crawlers to have more than 3 “clicks” to find what they need. You have to expect that pages buried in lower levels of the architecture are way less visible in search engine results, even if we talk about short tail keywords or long tail keywords. When building a flatter site architecture another thing needs to be taken care also: the flowing way of SEO authority. It is very important to establish the way the SEO authority flows from the pages with higher authority to the conversion landing pages you build. The “silo structure” often referred to site architecture means grouping pages from different levels into a category, helping search engines to make logical connections between all different pages of a website. Keyword research would be the next big step everybody has to do. Of course, we wrote a comprehensive article on this subject where you can find more information, but we need to remind about, also called, keyword prospecting here. Finding the best keywords for a website is a must, and everybody needs to do this before going further with on-site optimization. The keywords will be used in page titles, headings, meta description, images titles and alt text for on-page SEO and they are necessary for any successful SEO campaign and this will help you increase your rankings in Google for the specific group of keywords. Another step is to build SEO Friendly URLs. This means you have to choose a proper canonical URL for every set of similar URLs and you will improve the SEO or a website. The rel=canonical element, also called “canonical link” refers to the URL that you want visitors to see and it prevents duplicate content issues. Having a proper canonical URL for each similar URLs improves the SEO of your site. SEO experts also need to know about the similarity between canonical URL and a 301 redirect, excepting the actual redirecting. There is no reason to not do a 301 redirect, but if redirecting means breaking user experience, then a canonical URL is the solution. Canonical URL is the friendliest hint which Google introduced back in 2009 for helping regarding multiple versions of the same content in different URLs. Here is a good article on rel=canonical tags from Google. Because the title tag is critical to both user experience and SEO, here are some important things to take a look on: maximum length should be 75 letters, search engines don’t display more in the SERPs, to pique people’s interest, place the most important keywords in front of the name of the brand – if the brand is not well-known, and the last thing you should consider is the readability and emotional impact – remember that the title tag is the first interaction with the user. Use keyword density tool to see the pages titles inside any website and to analyze the next important factor for your on-page optimization, the headings. Need ideas for your keywords? Use Keyword suggestion tool from GeoRanker, you can learn more about it from here. The next element to take care off would be Page Meta Description which might not influence directly on-page SEO but could easily increase the conversion rate. It is important for users and search engines that the meta description is explicit and between 70 and 160 characters. This is the text listed by the search engines under the Title of a result in SERPs. Less than 70 characters will provide fewer data for the Internet user. Google is not listing more than 160 characters in the SERPs as a result. Despite the fact that the most important part is the beginning of it, the recommendation about Page meta description would be to get as closest as possible to the maximum length, 160 characters. If the page title is the most important, the meta description should describe what you can find on the page; it should turn on the user’s interest to help you convert. If you did not read the article “What is Local SEO” then you must go now and read it because doing on-page SEO as a pro includes Local SEO factors. Listing your business’s Name, Address and Phone Number (NAP) as text will help Google identify your site’s citations and increase your Local Authority Level. Yes, the NAP factor, which is very important for on page optimization, is also used for building citations for your off page SEO and it comes in addition to the next factor, structured data. Search engines can also better understand your website’s content by implementing Structured Data. This will increase your ranking for both long tail and local keywords. Read more about Structured Data here. Another factor which should be taken very carefully into consideration and was also mentioned in the canonical URL topic is duplicate content. Many SEO practitioners will consider it one of the most important things to solve about your on-page SEO. Briefly, it is recommended to avoid having duplicate content on your website since it’s difficult for search engines to decide which version is more relevant to a given search query. However, unless the duplicate content is intended to manipulate the search engine results, no penalties will be granted. Best practice for on page SEO would be to build canonical URLs for search engines whenever duplicate content can be found on many URLS, using rel=canonical tag to pass the same amount of ranking power as a 301 redirect, which can also be a solution. From SEO perspective, Parameter Handling tool in Google Webmaster Central can be also used in some cases to avoid duplicate content. The 301 redirect resolves the thing called www redirect. 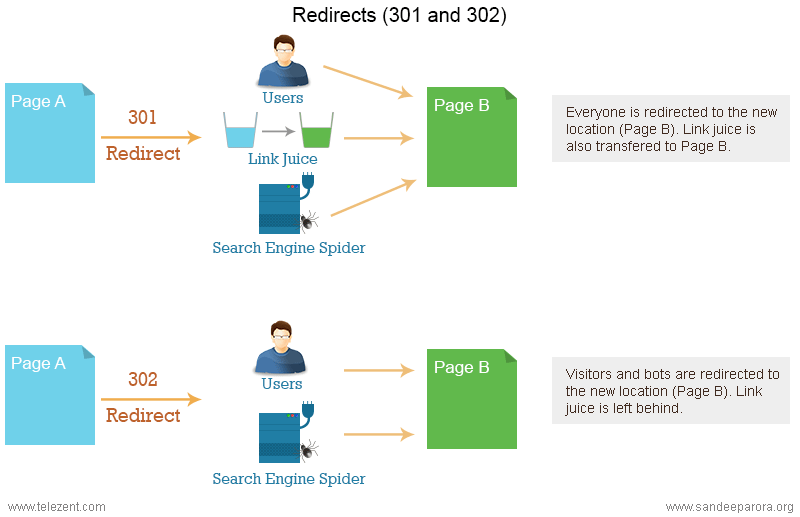 All of a website’s subdomains are considered separate sites by search engines, therefore, you need to use a 301 redirect to avoid being penalized for duplicate content, so you need to have this code on your htacces. Going further with on page optimization, we need to review the differences between images titles and images alt texts. What means search engines robots can not read images without text? Here is an example with the Googlebot, which can not see the images directly and it relies on the information in the alt attribute to find out what to display in search results. Do not misunderstand and exclude images titles! Yes, everybody still has to use images titles, and because it is a title, it should be short, catchy, concise and relevant, implemented for human readers. Going further with this subject involves reminding about Google Chrome inspect photos. All images will be shown in the Page Resources, images tab, being available for any crawlers. NEW feature! GeoRanker allows rank tracking by images now. You can select Google Images search engine from the advanced tab and analyze the rankings on images alternative search engine. First Rank Tracking on Google Images available on the web! The next step is about Google Analytics and it is simple, every website needs to have implemented Google analytics. In case you are not using other Analytics platform, you should install Google Analytics, a free analytics platform. The insights you will get access to are very important to build and optimize the SEO strategy. Read all steps to implement it here. For on-page optimization, XML sitemap needs to be done. Creating an XML sitemap helps search engines finding and indexing sites pages faster by telling them how many pages are in your website. 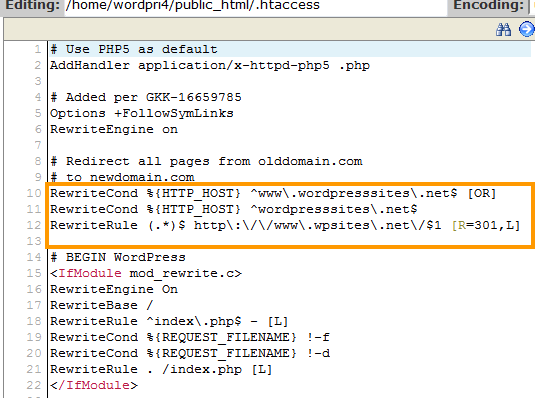 The easiest way to check if a site has a sitemap is www.site.com/sitemap.xml. Here is step by step tutorial on how to create it. The last step in this article regarding how to do on-page SEO as a pro would be the robots.txt file. The robots.txt file needs to be configured properly in order to allow search engines to crawl your website and to prevent private information from being exposed. Learn everything you need to know about the robots.txt file here. There are also other factors which shall be analyzed during the site maintenance period. For those who want to do a full website audit to check all these factors, use eRanker, the only tool that checks all these factors and shows them in a single report.